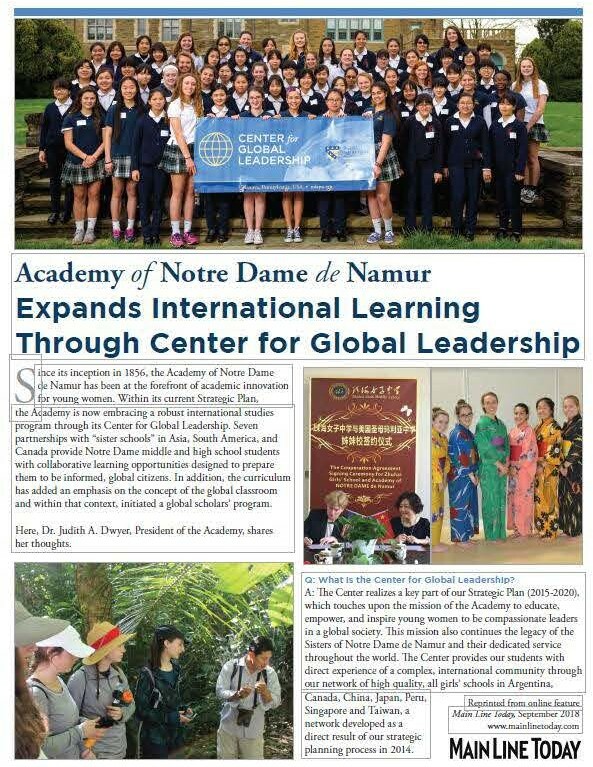 (Villanova, PA) – The Academy of Notre Dame de Namur, an independent, Catholic all-girls’ school located in Villanova, is pleased to announce that it has been recognized as an Apple Distinguished School for 2018–2021 for continuous innovation in learning, teaching, and the school environment. Apple Distinguished Schools are centers of innovation, leadership, and educational excellence that use Apple products to inspire creativity, collaboration, and critical thinking. 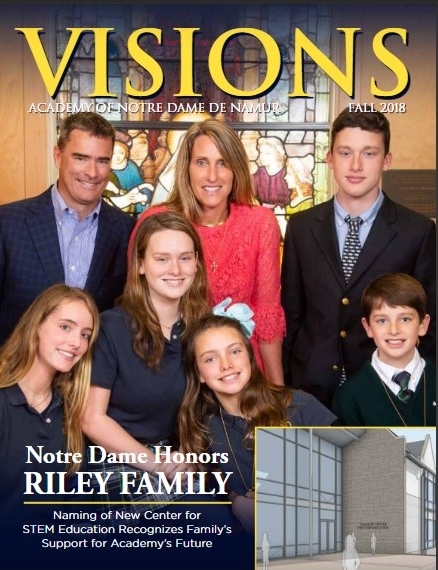 Notre Dame joins Radnor High School with this recognition on the Main Line. Mr. Tyler Gaspich is the Academy’s Director of Academic Technologies and served as the project leader for the year-long Apple Distinguished School application process. 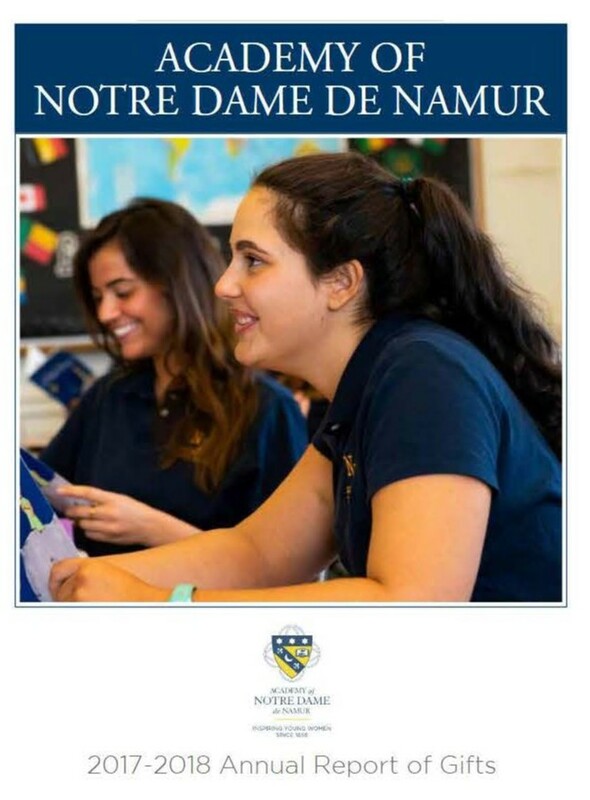 “Through preparation and submission of an interactive e-book, we demonstrated the innovative ways technology is used at Notre Dame to provide teachers and faculty with a decentralized, borderless learning experience,” explained Gaspich. 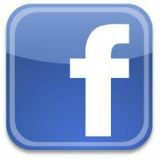 More than 550 students in grades 6 through 12 attend the all girl’s independent, Catholic, college preparatory school. Construction is currently underway on a 30,000 square foot Center for STEM Education which will provide students with a state-of-the-art environment for exploration, collaboration, and innovation.